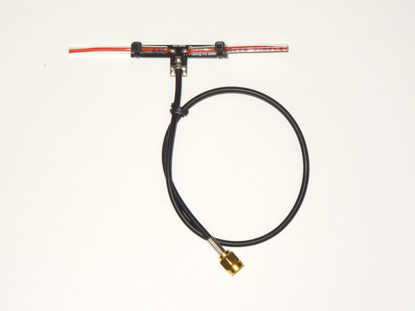 Dipole Antenna for Video Transmitters 1.2 and 1.3 GHZ. 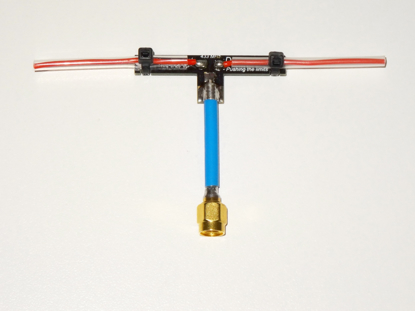 SMA Male with a 15 CM ( 15 CM ) Semi Rigid coax extension. 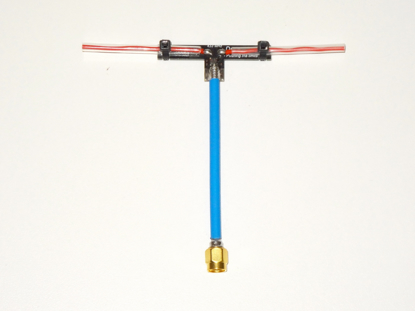 Dipole Antenna for Video Transmitters 1.2 and 1.3 GHZ with a 1.5 Inch ( 4 CM ) semi rigid extension. Dipole Antenna for Video Transmitters 1.2 and 1.3 GHZ. 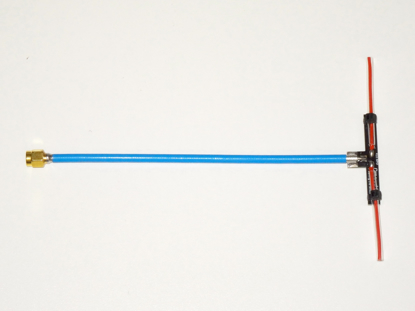 SMA Male with a 12 Inch ( 30 CM ) super flexible coax extension. 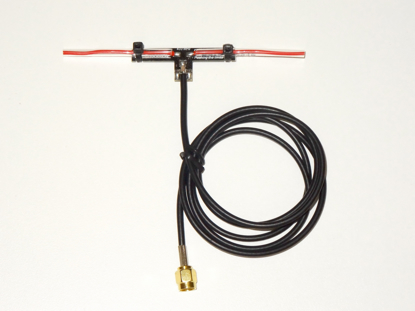 Dipole Antenna for Video Transmitters 1.2 and 1.3 GHZ. SMA Male with a 3 Inch ( 8 CM ) semi rigid extension.